What started as a group of mainly unrelated people wanting to try something different, has evolved into a self-supporting, volunteer-led, Preston-based social enterprise aiming to inspire, engage & support others locally and around the world. 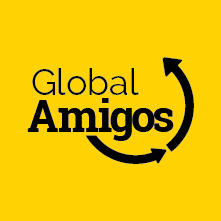 Global Amigos is the umbrella company name for various North West activities that currently receive support from over a dozen dedicated volunteers. We receive no external funding; all monies are generated through commercial activities such as Dirrty Harry’s & from businesses choosing to advertise in Podio Magazine; the most effective way to advertise to Preston commuters, visitors & residents. Volunteer-led, we all share similar passions & benefit in a host of ways. Want to be part of it? 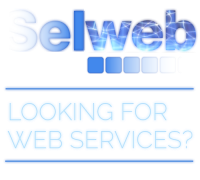 Get in touch to explore the possibilities.